Looks like Mars has something of a problem with some products. However a prompt and efficient recall can help position a brand as being responsible and proactive. 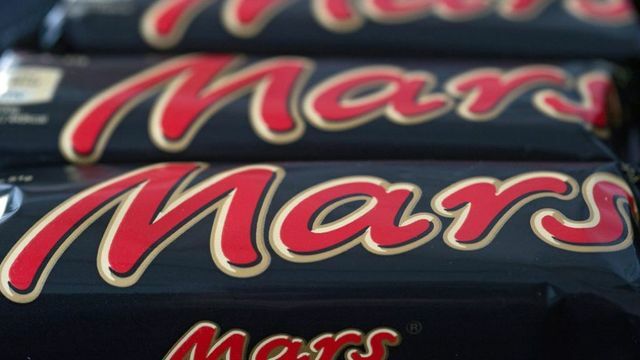 Chocolate maker Mars has ordered a recall of chocolate products in 55 countries. In the UK the products affected include funsize Mars and Milky Way bars and boxes of Celebrations. In the Netherlands Mars and Snickers bars were also affected.